Killer Instinct | Killer Instinct Season 3 Soundtrack Available Now! 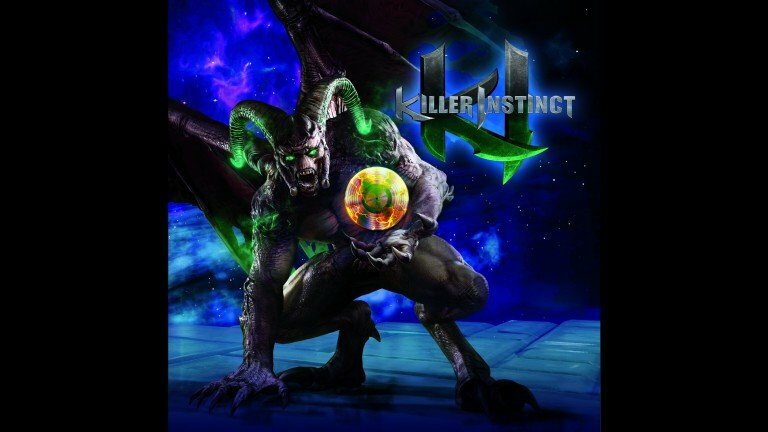 Killer Instinct Season 3 Soundtrack Available Now! 3 – For the Horde! You can purchase the digital soundtrack on the platform of your choice. For you convenience, we’ve linked to multiple listings for you convenience.